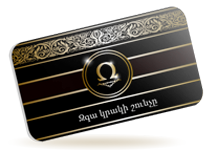 The card gives free enter and 10% discount for use of the bar and the kitchen to the holder and his two guests. 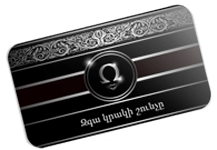 The card gives free enter and 5% discount for use of the bar and the kitchen to the card holder and his one guest. 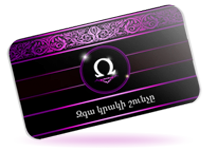 The card gives free enter to the card holder and his one guest. The card gives free enter to the card holder.